While Mumbai is known as the financial capital of the country it also has some interesting and diverse sites, as well as some of the country’s most fascinating architecture. Here’s some of my favorite places to visit in Mumbai. This iconic landmark was created to commemorate the visit of King George V and Queen Mary in 1911. It brings together Islamic and Hindu architectural styles in its design and is the perfect greeting when you’re sailing into the city. And just across the road is the magnificent Taj Palace Hotel. 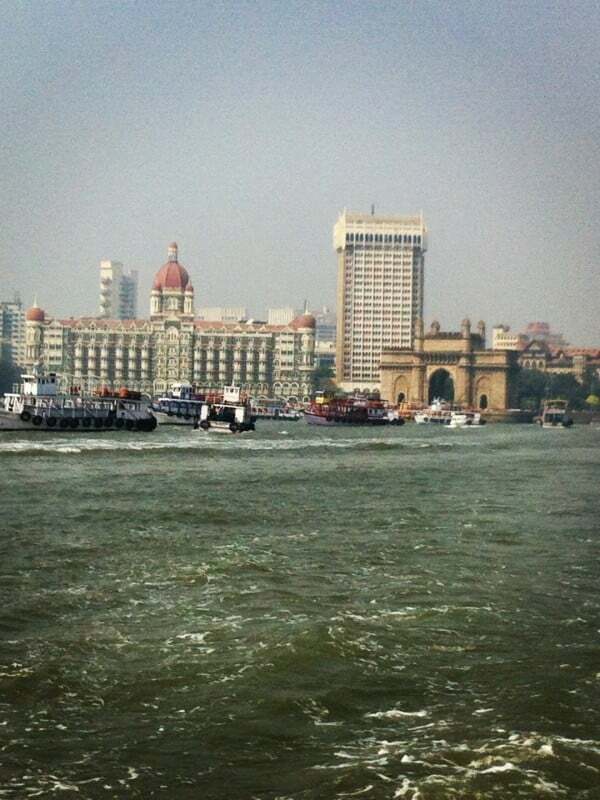 It would be remiss not to pop your head in and take a look at it’s stunning chandeliers and dome, or have a drink at the Sea Lounge overlooking the Gateway of India. 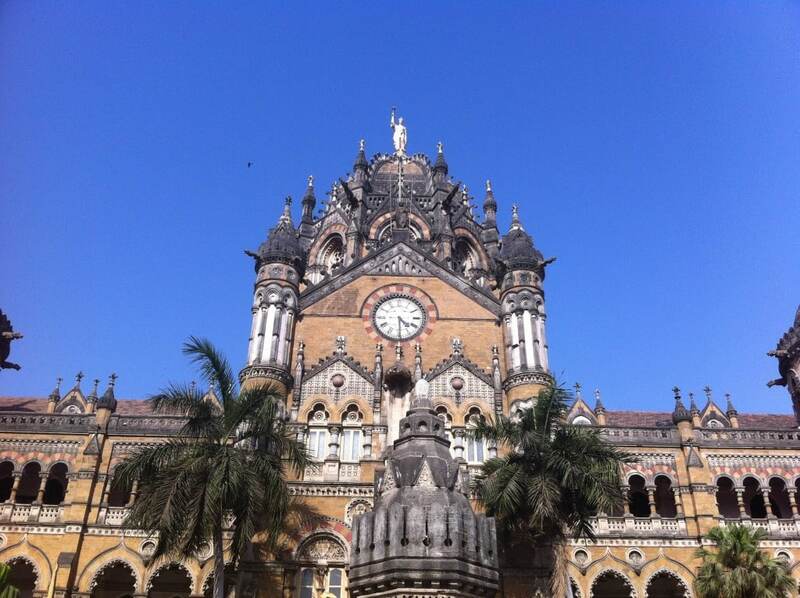 One of the first universities in India, the University of Mumbai was designed to represent the grandeur of its status. While it’s not possible to enter the grounds now, you can still get a great view of the architecture from the front gates. And then walk across the road to the Oval Maidan to get a good view of the Rajabhai Clock Tower that was actually created to match London’s Big Ben. One of Mumbai’s most spectacular buildings, this World Heritage site is a fine example of how the Raj era blended together architectural styles. With Victorian, Gothic, Italianate and Indian design points it’s possible to spend hours discovering this building. Take a walk inside and look up at the roof while the trains whizz past. For something a little different, take a walk through the laneways of Khotachiwadi village. This old Portuguese enclave gives you a fascinating insight into what life must’ve like in years gone by. Created in 1127, Banganga Tank is an ancient water tank that is believed to be one of the oldest structures in the city. It is believed that Lord Rama stopped here while he was searching for his wife Sita, in the Ramayana mythology. There are many galleries and museums in Mumbai, but this one in Kala Ghoda is one of my favourites. It’s in the center of the art’s precinct and has been expertly managed by the Bombay Art Society. If you’d like to experience the thriving local theater scene the Prithvi Theater is the perfect venue. This initmate venue is located in the northern suburb of Juhu and has a great cafe to enjoy a snack before the show. It shows a wide variety of performances, includign many in English. 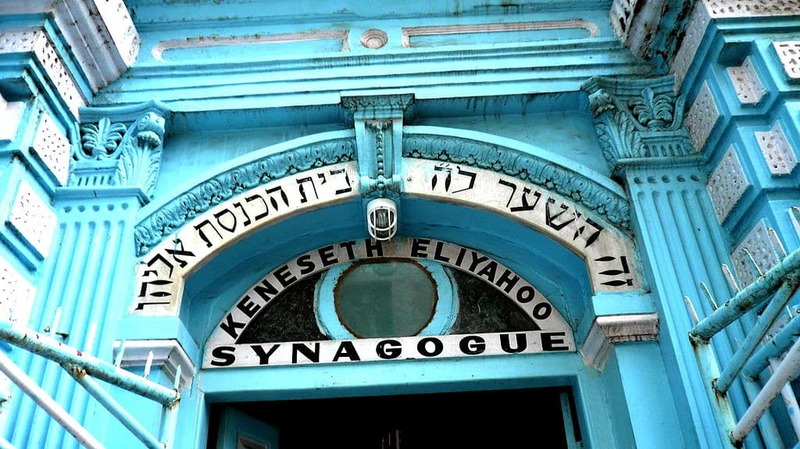 Built in 1884 this interesting blue synagogue is the second oldest in Mumbai. Inside there are hints of Jewish, Indian and English influence with stunning chandeliers and stained glass windows. It can be found tucked away in the laneways of Kala Ghoda. One of the city’s most striking landmarks, Haji Ali stands like an island in the sea. It is a mosque and tomb built in the Mughal style. Be sure to visit when the tide is low as it’s inaccessible at other times. 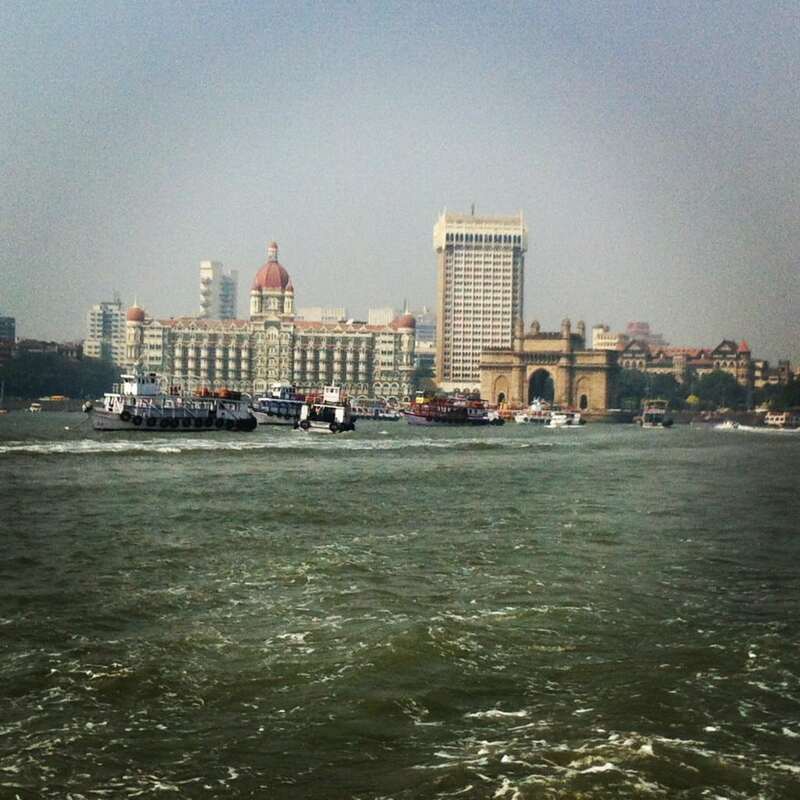 Take a boat from the Gateway of India and visit the ancient Elephanta Caves just an hour away. These rock-cut caves are dedicated to Lord Shiva and still incredibly well-preserved. The walk from the boat to the caves isn’t strenuous but it can take fifteen minutes. 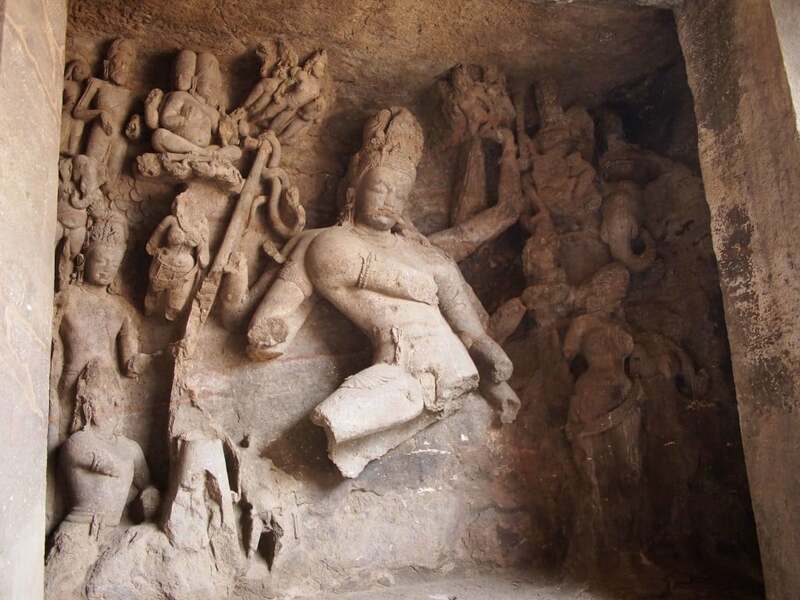 The caves date back to the 7th century and have both Hindu and Buddhist imagery. It’s easy to get lost in this delightful market, but it’s an experience that will take you from one treasure trove to another. Crawford market is under cover and includes household, fruit and vegetable items. 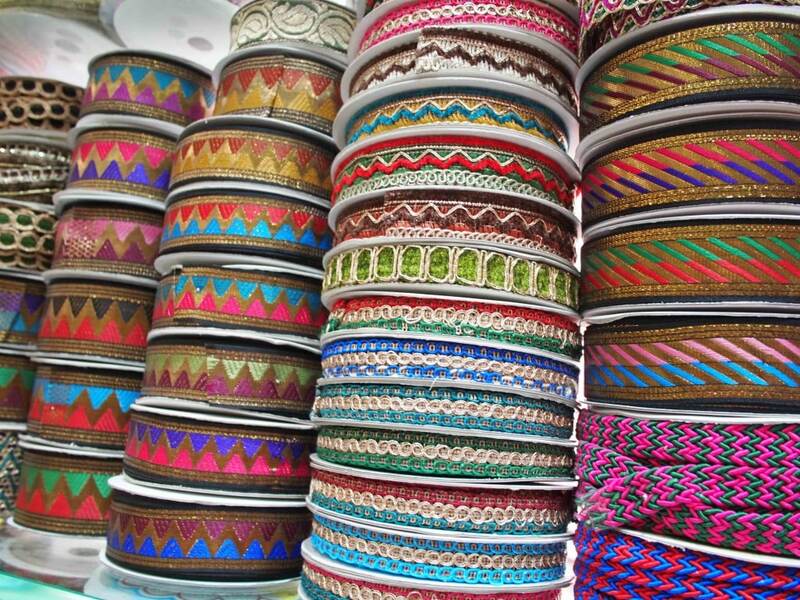 Just a short walk away through the neighboring streets and you will find yourself exploring the Zaveri Bazaar (jewellery market) and Mangaldas Market (the fabric market).